Seymour Wilson was a successful player who came up through the Hamilton football ranks. From the time when he joined the Tigers in 1930, Wilson was an official for amateur teams. After his playing career, Wilson officiated senior-level teams for the Interprovincial Rugby Football Union, and in 1958 began on-field duties with the newly organized Canadian Football League. 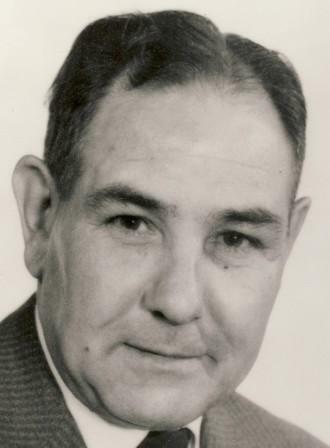 Seymour Wilson retired in 1970, after having worked as umpire, head linesman and referee in at least 10 Grey Cup Championships.